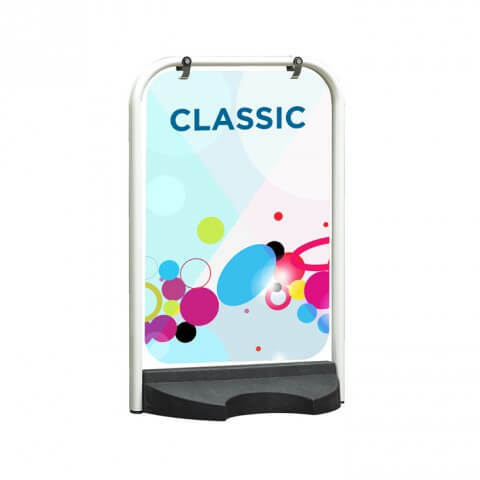 Classic Swing pavement sign provides your business with stylish, high impact, on-street advertising. 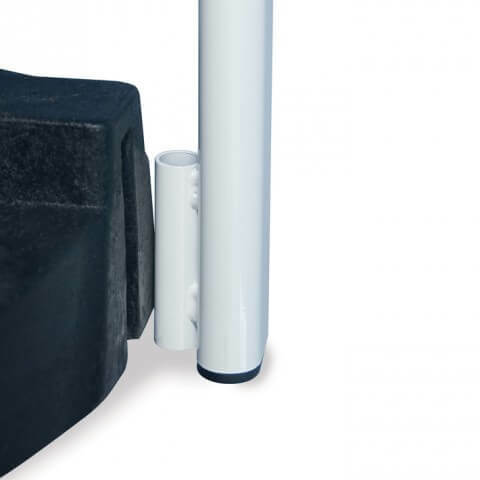 It’s robust frame, heavy duty base and tamper proof hanging clips, make it suitable for use in any public location. 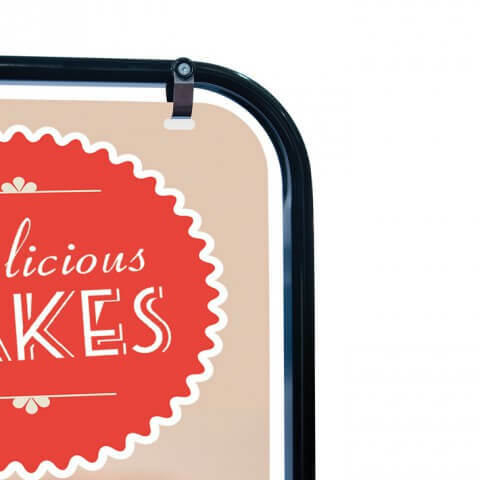 These pavement signs are a popular choice due to their added resilience in windy areas. 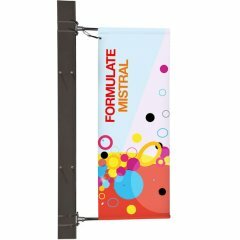 The swing element allows the wind to pass through the sign without causing it to blow over. 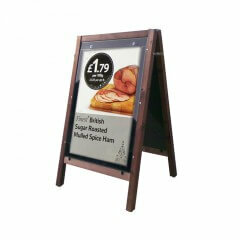 Durable framework supplied with white powder coated aluminium sign blank, framework available in white or black. 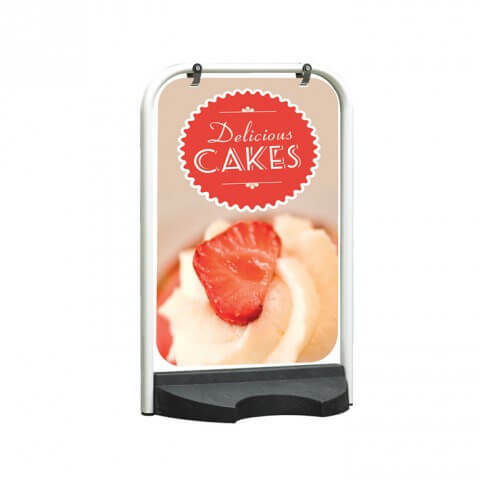 The sign is secured with durable tamper proof hanging clips and comes with a heavy duty recycled PVC base. No tools required for assembly and the sign comes flat packed. 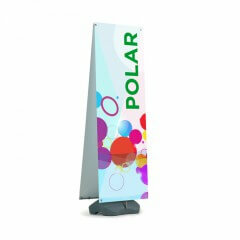 Printed vinyl graphics available at extra cost. ARTWORK. Fresco’s extremely experienced studio team adapts to your requirements. If you have artwork for your display just drop it into the Upload area on our website and we will check it free of charge to make sure that it will print right and send you a pdf proof. We also supply artwork templates and give advice free of charge. Or. if you have brand resources – logos, images etc – we will artwork them up for you, sending you pdfs until you are happy. This way you can re-use existing artwork. 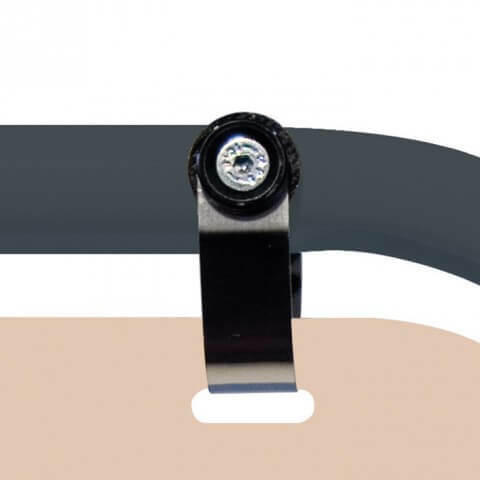 If you need design from the ground up we are experts at designing for our products. Whichever way suits you, we can save you money and we are of course happy to quote. £129.00 need help? contact us! 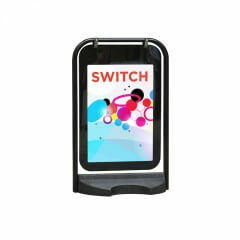 £205.00 need help? contact us! £175.00 need help? contact us! £65.00 need help? contact us!